Camp NaNo actually went pretty good. I did make my goal and I have a much more viable story draft to work with than I did from last year’s attempt. Hurray for NaNo! Anyway, today’s post is for a huge milestone in my Twilight Trials series today. (no relation to vampires and werewolves, I promise!). I’m so excited to have an update for the Twilight Trials. I started them in summer of 2011, with Shatila Briston, a fire elemental with an anger management issue. It continued on to Layta Arrons, a air elemental with low self-esteem and then to Marcus Gillen, a water elemental with a murky personal code of ethics. Strong young men and women learning to balance their powerful elements with the responsibilities that came with them, while growing in their faith. 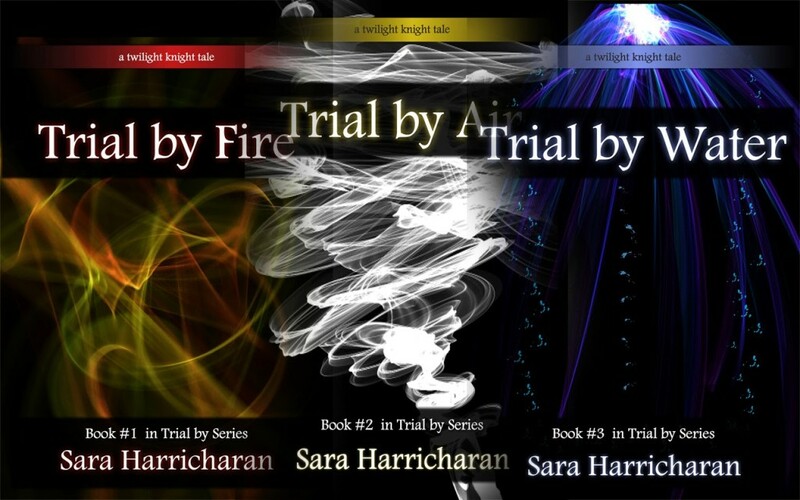 These first three books gave me an outlet for my crazy imagination and a way to write about elements, one of my favorite superpower styles. I promised at least six books, however, an Earth, Metal and Storm, to follow after the Fire, Air and Water. Due to my academic career, family and some personal complications, I was unable to keep up with such a large project. 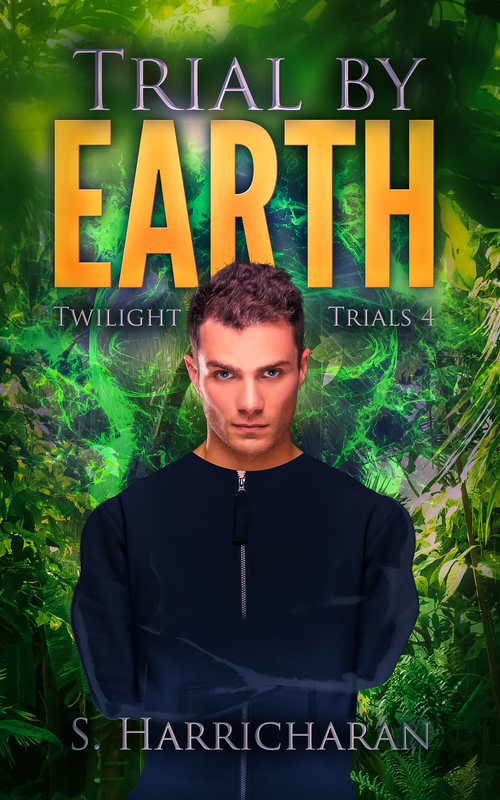 So, drumroll please: Today I’m announcing a complete rough draft finished for TBE (Trial by Earth), which is Ellis Lathmore’s story, finished just this past week. This means a book cover reveal, an official excerpt, and some more fun stuff to come. ~_^ Thank you for your support, encouragement and sticking with me and the Twilight world for these past three years! It means the world to me.